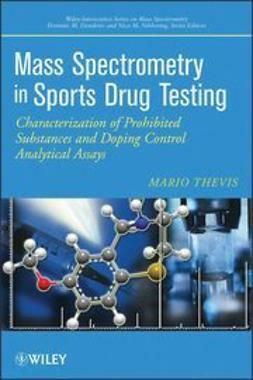 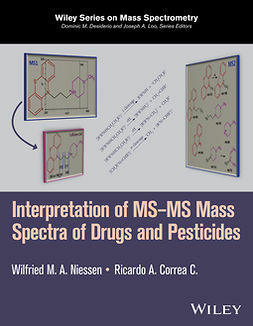 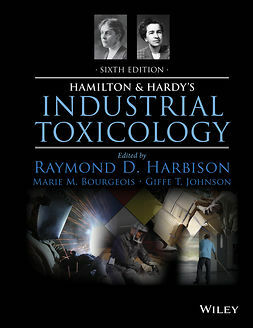 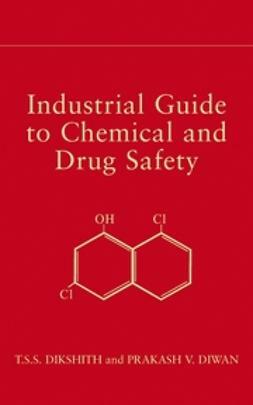 This new edition of a widely-read and highly-acclaimed book broadens the scope of its predecessors from a heavy focus on industrial chemicals as toxicants to include drugs, food additives, cosmetics and other types of compounds that people are exposed to daily. 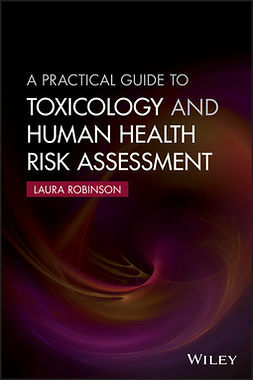 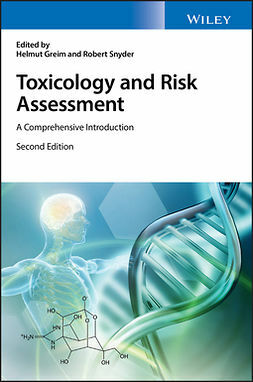 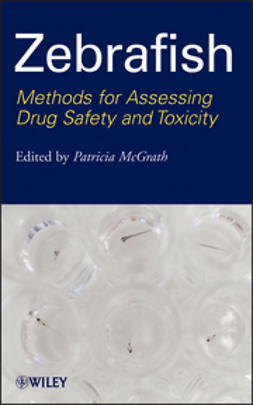 Also new to the 3rd edition are newer issues-of-the-day such as nanoparticulate toxicants, second hand smoke, food contamination, lead in toys, and others. 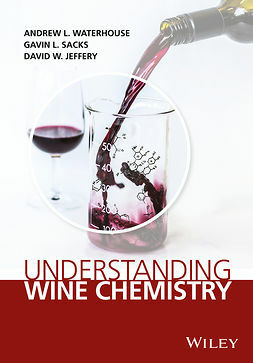 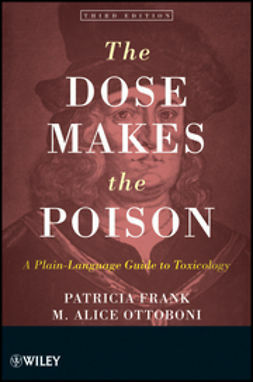 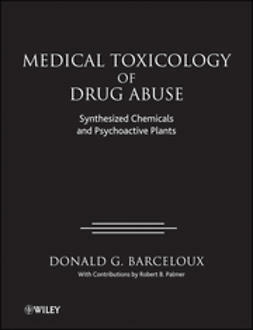 As such, the book provides the basics of toxicology in easy-to-understand language as well as a fuller understanding of the daily insults to which our bodies are subjected.